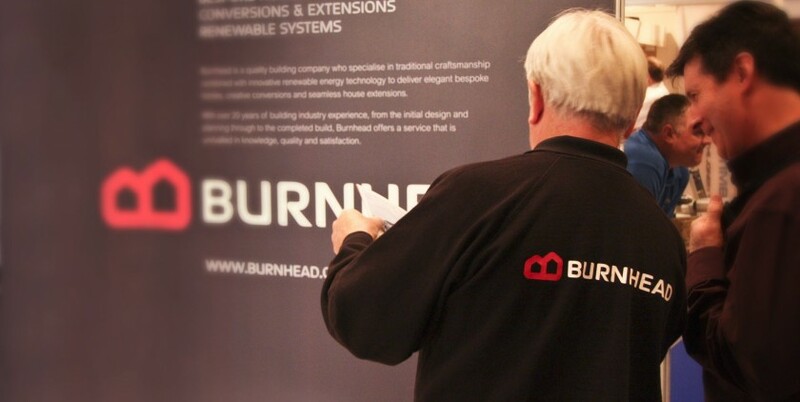 Burnhead Builder deliver exception levels of service and are at the forefront of leading building and renewable technologies. We are looking to expand our dedicated team of professionals and have exciting job opportunities available for skilled tradesmen. This is an excellent opportunity to become part of an innovative, proactive and award-winning team. Current projects include design, planning and building of 2 bespoke family homes, construction of house extensions and conversions. A commitment to excellence, attention to detail and the aim of exceeding our clients expectations are essential for every project undertaken. Recognised apprenticeship, C&G or equal.